I am excited to partner with Hale’s Tale today to bring you this post on calming technology. I have been a Mama now for 15 years and can say that it feels as though parenting my oldest as a preschooler happened in a completely different world than I am parenting in now. We did not have iPhones, iPads, Netflix … none of it! And now my littlest can scroll through Netflix and select Paw Patrol all on his own. This bothers me more than I would like to admit. I am not really one for technology, truth be told. 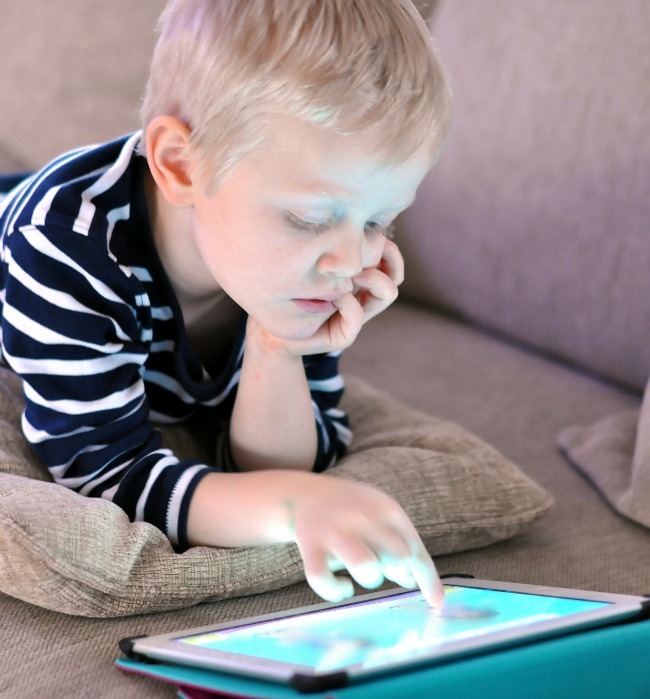 But I recognise that it is certainly not going anywhere, and if I really want to prepare my children for the future, teaching them about balancing screen time is going to be essential. Plus screens are just so engaging! 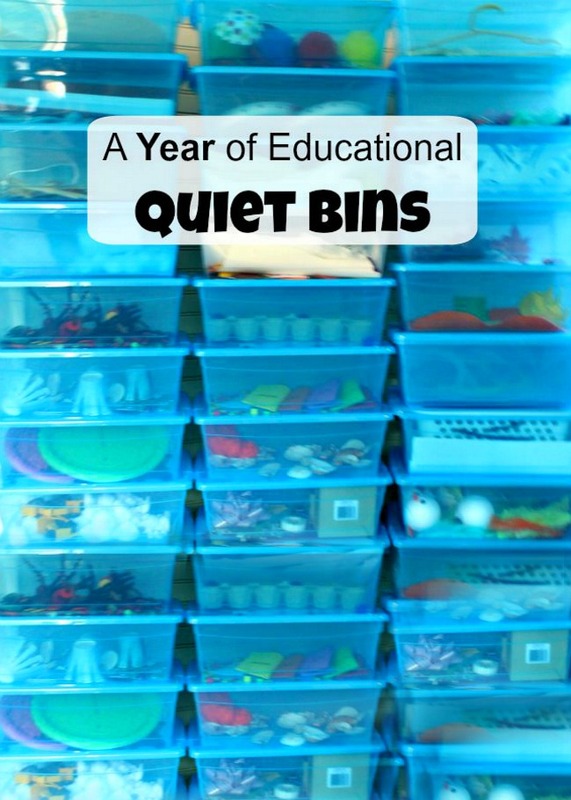 The teacher in me knows that there is a place for them. I was just struggling with the size of space, I suppose. And the busy-ness of it all. I strive to keep things calm in our household, and any screen time resulted in craziness afterwards. I found some neat programs online that help with letter recognition and early reading so thought we would give it a whirl. The issue was that these games were intense! My boys would be jumping and bouncing, yelling, “GET IT!!! NO THAT ONE!! QUICK!! !” The bright lights and crazy sounds alone made it no wonder my kids were crazy after their 20 minutes of playing. But then I was in touch with Tim Walker who published the book, “Teach like Finland“. Loving that book and knowing we have a very similar teaching philosophy, I was completely intrigued when he told me about an app he was helping to develop. Hale’s Tale is an engaging mobile game that teaches children phonological awareness, letter sounds, and early reading skills in a CALM way. Low and Behold (though you likely guessed this part given that I am writing this post) it turned out that Hale’s Tale was indeed the answer for my boys. They play this game and ADORE it. They play it thoughtfully, happily and calmly the entire time. Hale’s Tale is completely different than any reading app I have found and has made me a believer that there really is a place for technology while teaching young children. So what is Hale’s Tale? My boys began Hale’s Tale by creating a simple character. This character then goes on a journey throughout an island earning coins and stars by completing tasks. 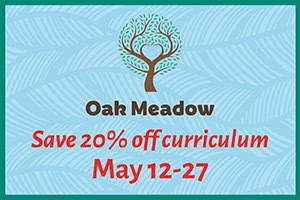 The tasks are all focused on phonological awareness, letter sounds, and other reading skills. 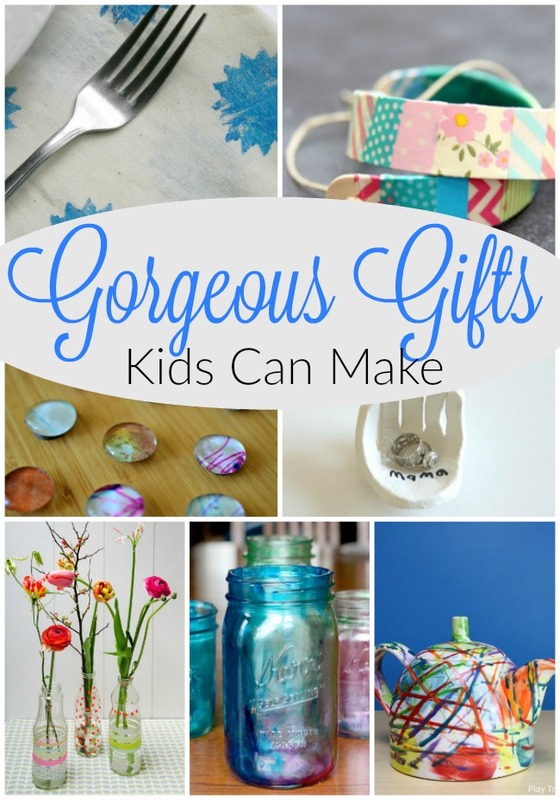 They are calm and peaceful tasks like picking apples, fishing, decorating cakes, and playing with toy trains. Once a certain number of coins have been earned my boys could go to the shop to buy some cool things for their characters. And once a certain number of stars were reached they could gain access to a second (and third) island. The motivation to complete the tasks is still there, but the stress and rush is gone. All the fun without the crazy hyper children at the end. This game even teaches the letters in the same order I do! And there is a built in intelligence to ensure children are understanding the tasks and letters before proceeding to new letters. We have been enjoying Hale’s Tale for over a month now and my boys still absolutely adore it. And so do I. 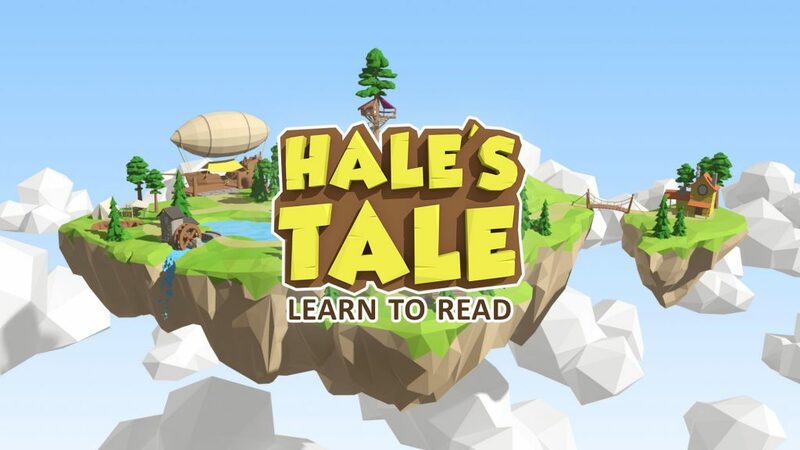 If you too are looking for a gentle introduction to technology while helping your child learn important reading skills and maintain the calm, nature focused childhood you have worked so hard to build I would highly recommend checking out Hale’s Tale. I wonder if I could convince my teenager to spend her screen time playing Hale’s Tale instead of that dreaded Instagram. Oh Instagram — that is a whole other can of worms. Perhaps Berry Tales will tackle that next and TRULY win me over for life. I hope you are having a fabulous week friends – happy Friday! Thank you so much for reading.